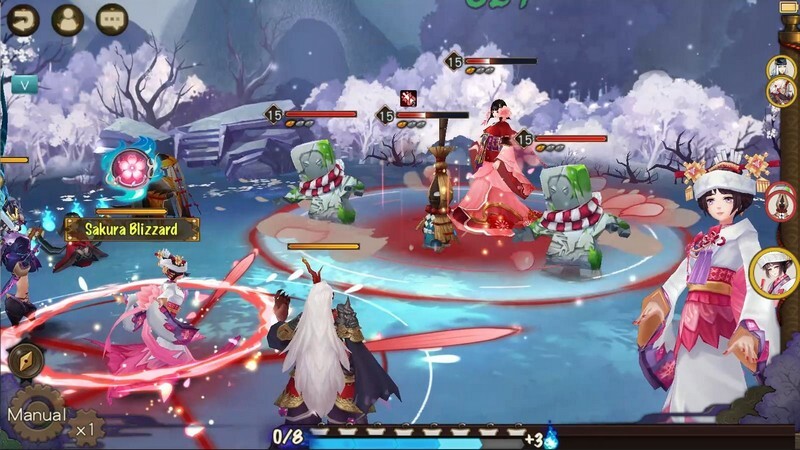 Onmyoji is a free-to-play mobile CCG developed by NetEase available in China and in Closed Beta in the West. In a time where humans and demons coexisted evil spirits from the underworld began to emerge, looking for power and dominance. The balance between the two worlds is now at risk, but there exists a group of gifted humans who can read the stars and amulets. They have the power to connect the two worlds and tame evil spirits. 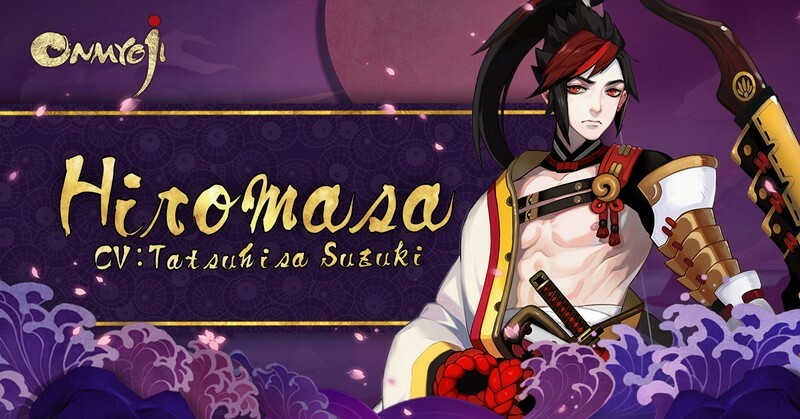 Known as the Onmyoji, they are willing to lay everything on the line to maintain peace and order between the worlds. 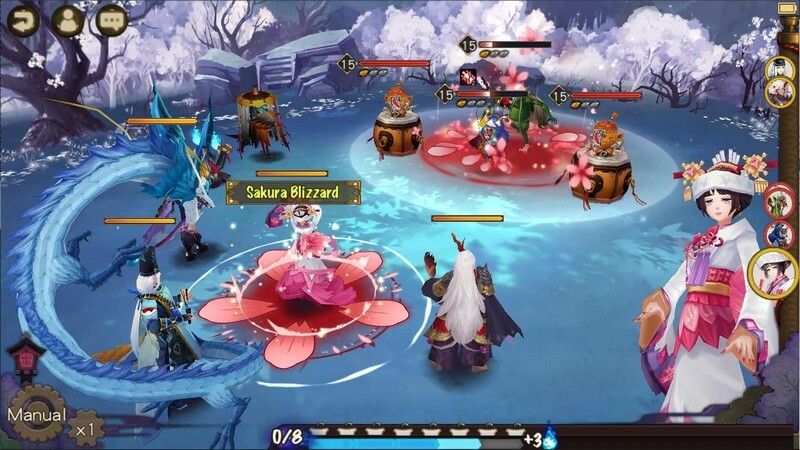 Become one of these gifted and summon the shikigami to your side to defend the world's balance! 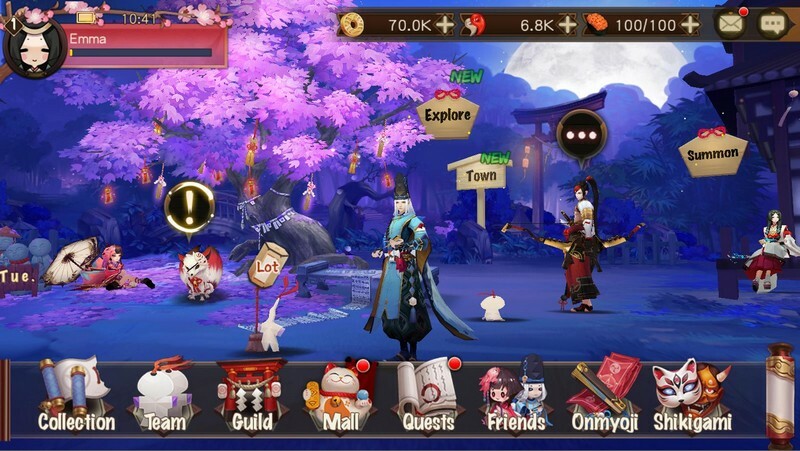 Anime-styled World: Jump into an anime-styled world of Yin and Yang filled with a cast of colorful cards to collect and battle with. You'll find everything from fox spirits to swordsman here! 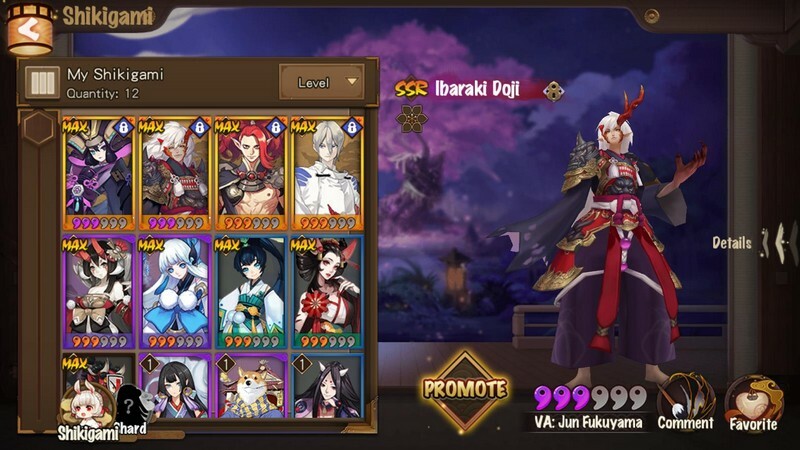 Character Management: Help your characters gain experience to level them up and gather resources to evolve them with and increase their strength. Form your perfect team so your characters play off of each other's strengths. 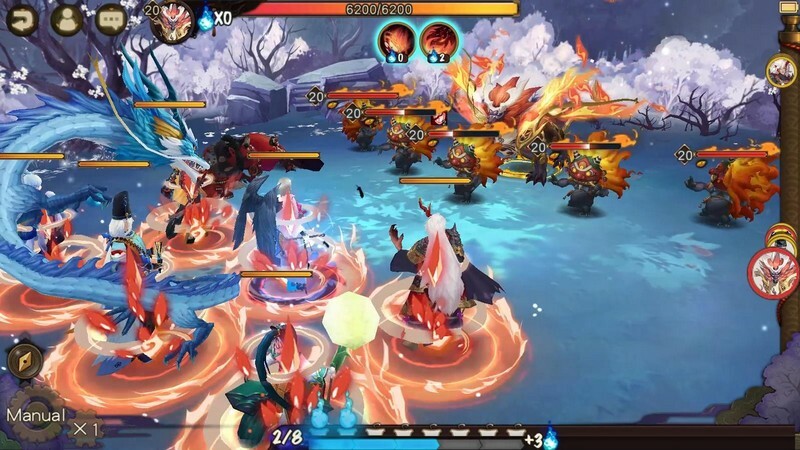 Energy: In battles players will have to manage their blue flame energy. This energy can be used to conduct battle actions for cards, allowing players to command them in whatever ways they need. Turn-based: Every card is given a turn order, determining thee arrangement that they will act in. Learn how to use this order to your advantage to dominate the competition in both story mode and in arena battles!